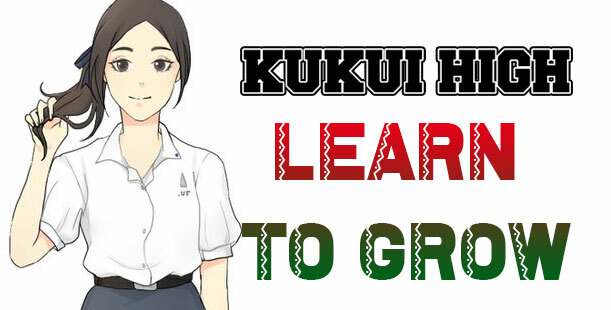 Here is a list of courses offered at Kukui High School. We encourage prospective applicants to learn about our class details and requirements to pass. Overview: During the first course offered to students, 10 subjects will be covered in detail. Learning material ranges from a variety of methods involved in marijuana growing. Students must complete 3 exams and score a grade of 80% or more in order to pass the course. 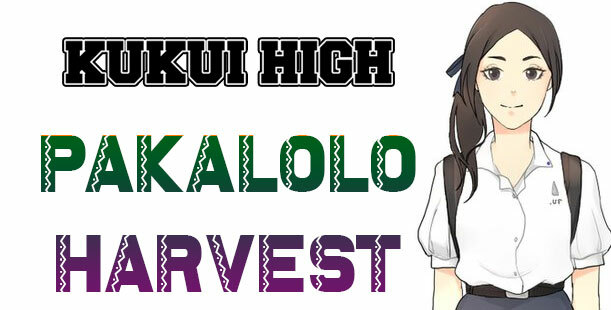 Overview: The second course offered by Kukui High explores 8 subjects behind the harvesting and production of cannabis plants. Students will learn about monitoring the marijuana plants during late bloom cycle, trimming and harvesting techniques used by growers in Hawaii. The passing grade is 80% (B-), three tests are administered to students. 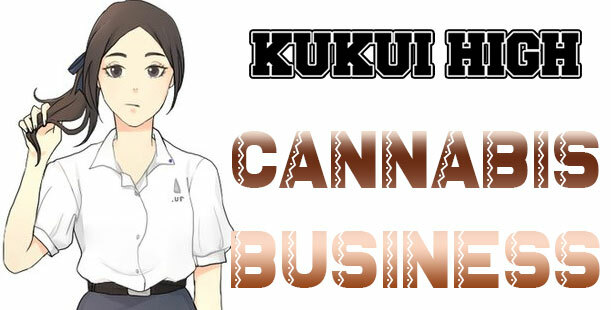 Overview: In the final course Cannabis Business, students learn the basics of the cannabis industry. The 7 subjects covered include curing buds, storage and packaging, to business registration, website development, marketing, advertising and promotion, and sale. Completion of the final test will earn the student a diploma, considering the grade is a passing B- or above.